Beth Orem has been involved with coaching students at the middle, high school and college level since 2004. 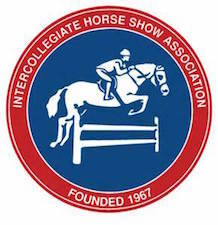 Through her involvement with the IEA (Interscholastic Equestrian Association) and the IHSA (Intercollegiate Horse Show Association), Beth has been leading teams of students to regional zones and national championships. 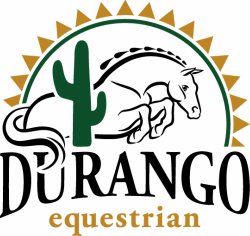 To learn more about Durango Equestrian's involvement with either team, please click on the logos below!